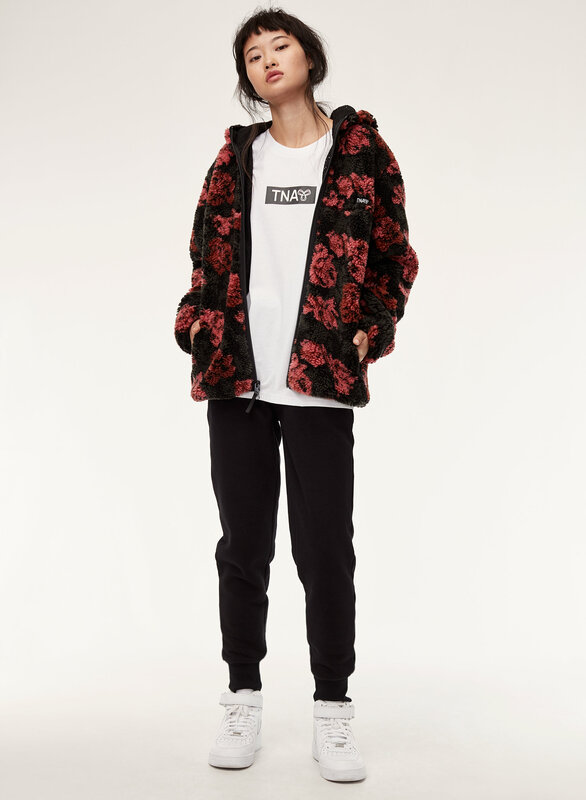 Styled with sherpa fleece hoodie and the perfect jogger . 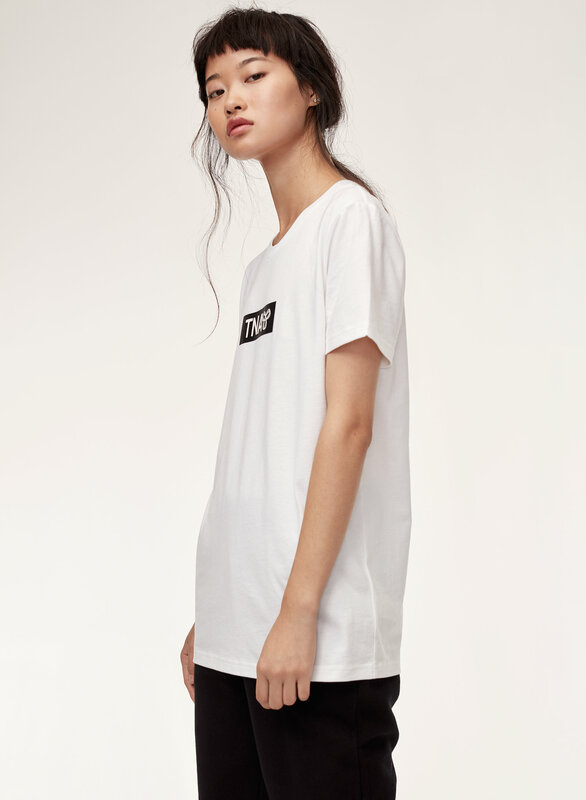 A high crew neck and boxy body make for an authentic street-style inspired fit. 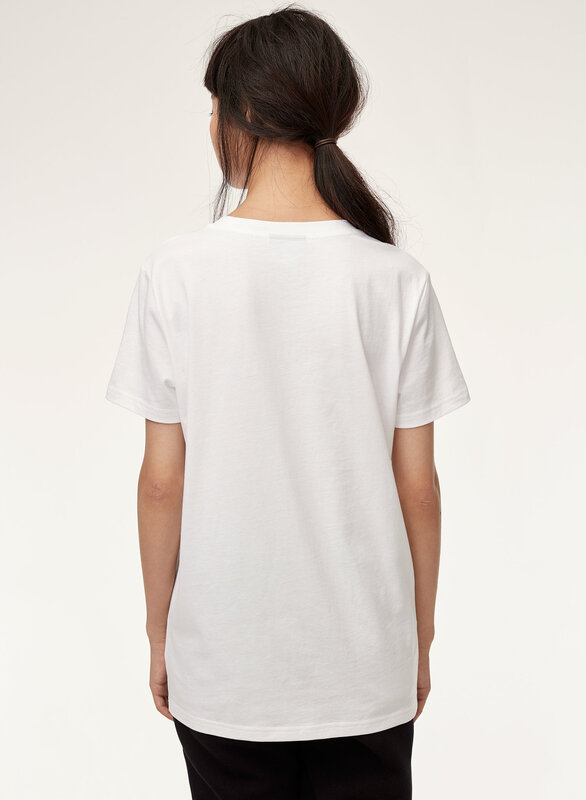 Screen-printed logo and classic cotton make this classic a closet staple.